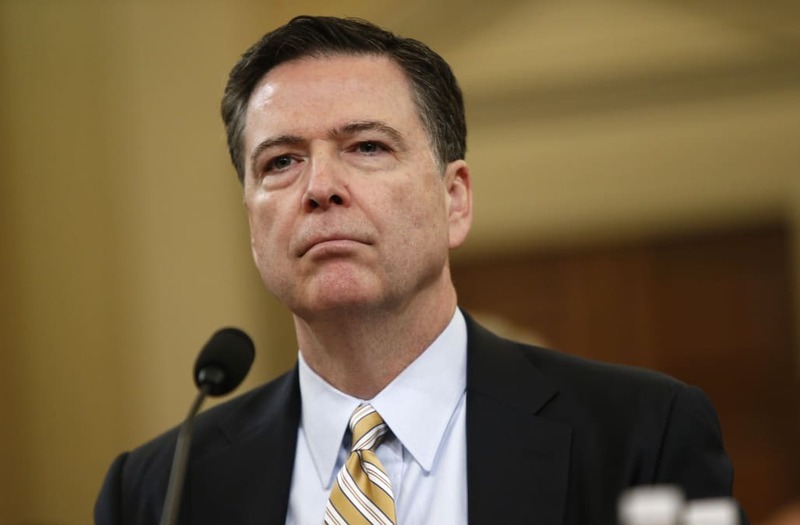 The American Civil Liberties Union (ACLU) filed a Freedom of Information Act (FOIA) request on Monday seeking all records related to President Donald Trump's firing of FBI Director James Comey. "White House interference with any FBI investigation is incompatible with democratic safeguards, and that's especially the case when the investigation involves the president or his associates," director of the ACLU National Security Project Hina Shamsi said in a statement. The ACLU has requested all documents on Comey's firing last week from both the Justice Department and the FBI. "Political meddling with law enforcement investigations is a recipe for abuse of power," said Shamsi. "The public has a right to know why Comey was fired so the president can be held accountable for any abuse of his position. It's impossible to know the truth right now because the Trump administration has issued shifting explanations, each of which is increasingly troubling." The day after Comey was dismissed, the ACLU called for the Justice Department to appoint a special prosecutor to independently investigate the alleged links between Trump's 2016 campaign to Russia. However, the White House has insisted that there is no need to appoint a special prosecutor. "There's frankly no need for a special prosecutor," White House press secretary Sean Spicer said on Monday. "You have two Senate committees that are looking into this, the FBI is conducting their review."